아이옵터론에서 개발한 소형양측모터 고투 적도의 입니다. 피기백촬영 및 소형굴절, 복합광하계용으로 가장 포트블하게 제작한 GoTo 적도의 입니다. 그동안 피기백 촬영용으로 개발한 적도의는 GoTo 기능이 없는 제품이 대부분입니다. 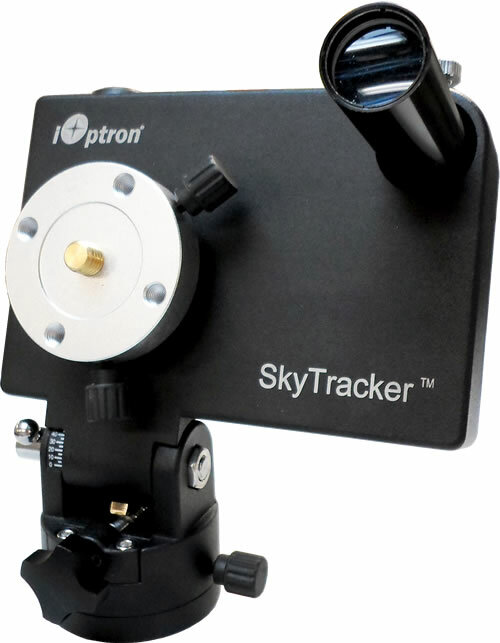 Born out of the popular iOptron CubeTM and iEQTM mounts, the SmartEQTM mount is the ultimate Grab N’ Go German equatorial GOTO mount fitting into almost everyone’s budget. 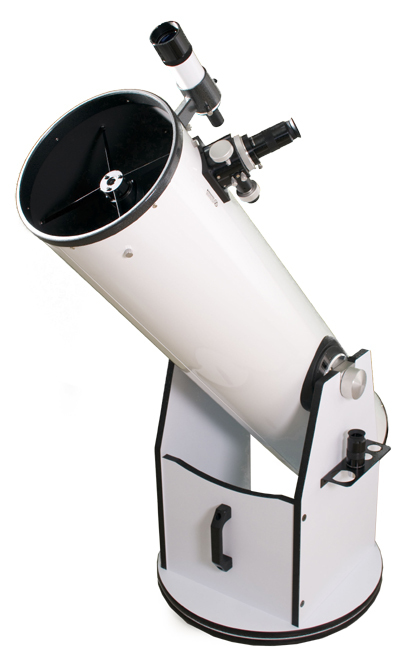 It is ideal for visual observation and wide field astrophotography. The compact design and light weight make travelling with the mount easy. SmartEQTM is a fully computerized mount with a database of 59,000 objects. 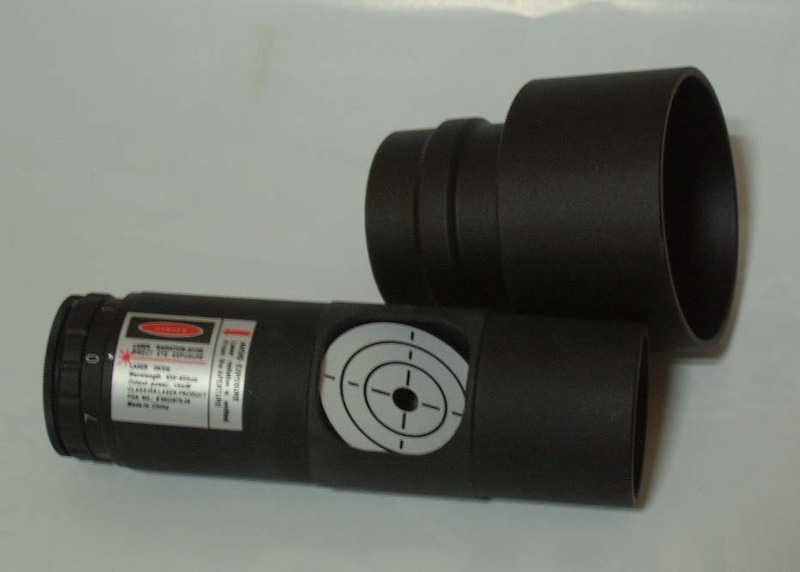 It offers the next generation GOTO technology from iOptron. 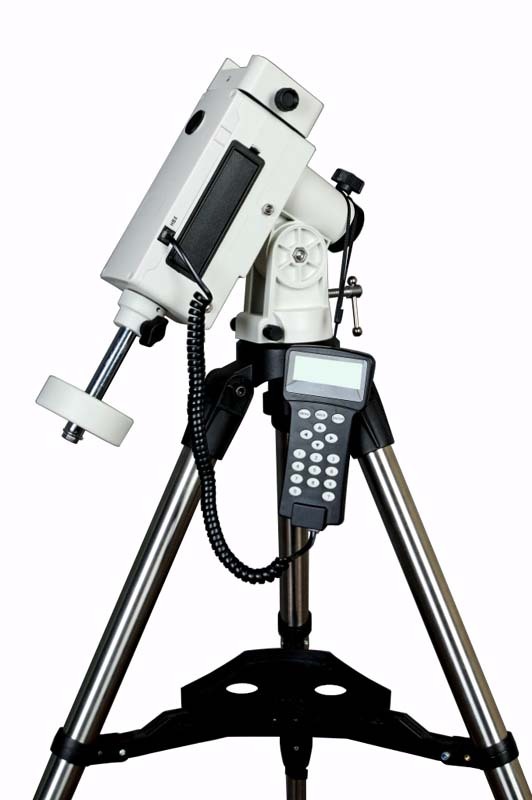 The Go2NovaTM Hand Controller is intuitive with a large LCD screen, with which you can easily set up your telescope and select where you want to navigate. 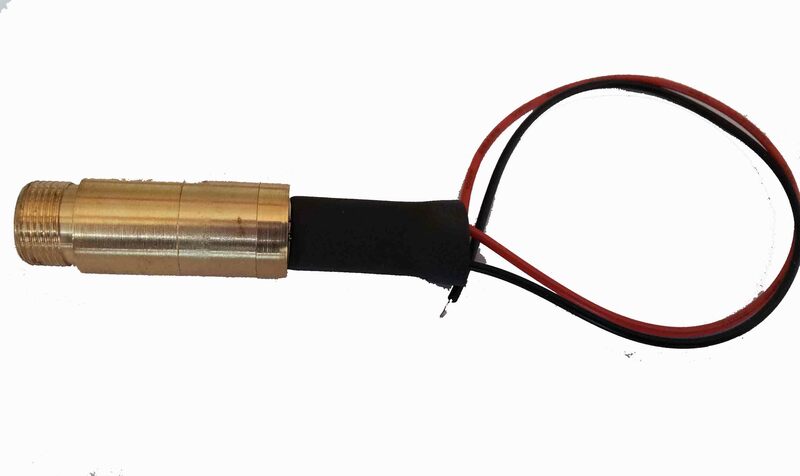 SmartEQTM is universally compatible with any tubes using a Vixen-style dovetail connection, making it useful for beginners as well as hobbyists with multiple tubes.